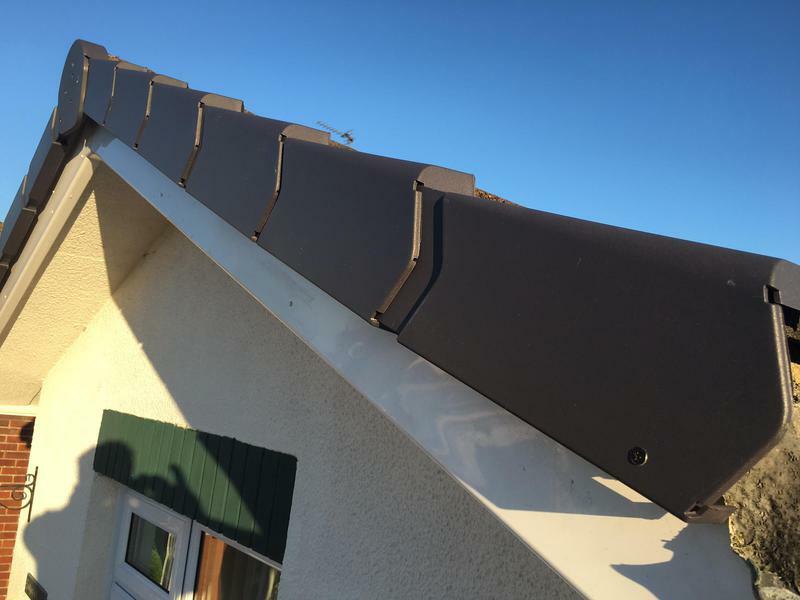 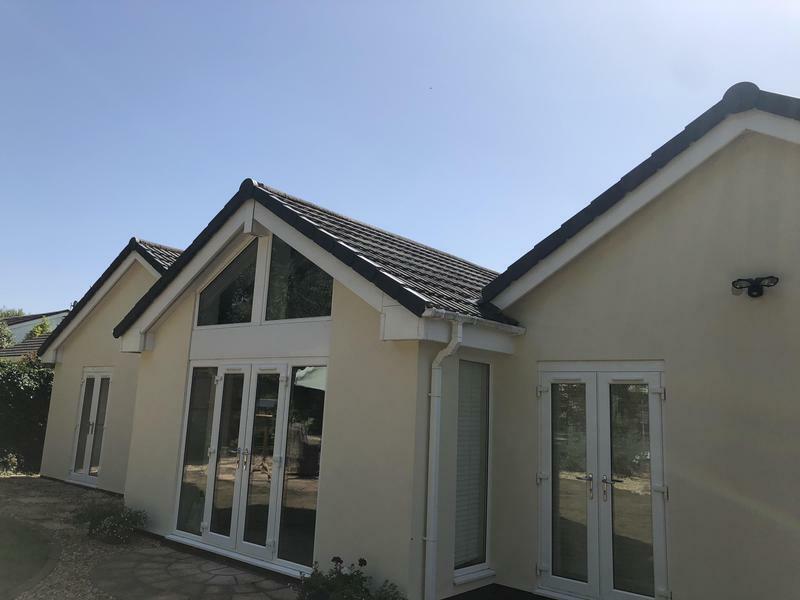 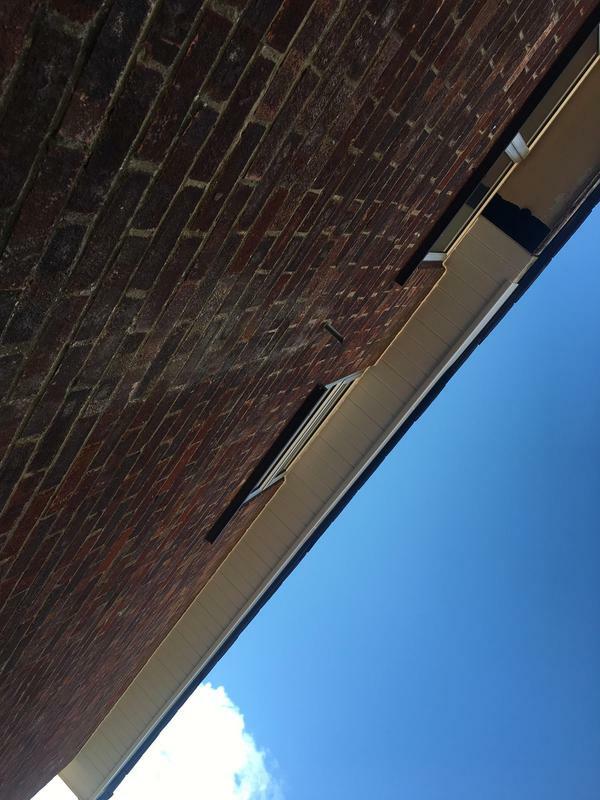 Based in Sedgemoor, UK Fascias Ltd is a professional, reliable roofing company with unrivalled expertise in the industry. 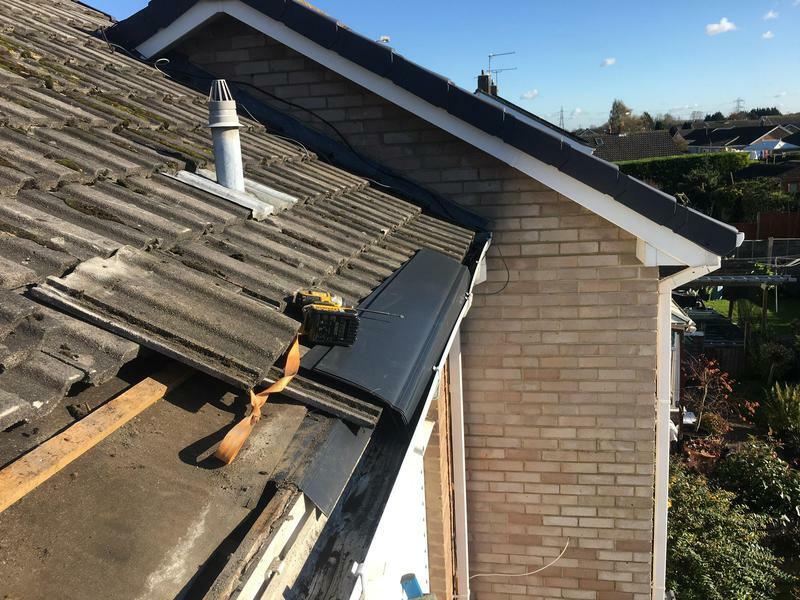 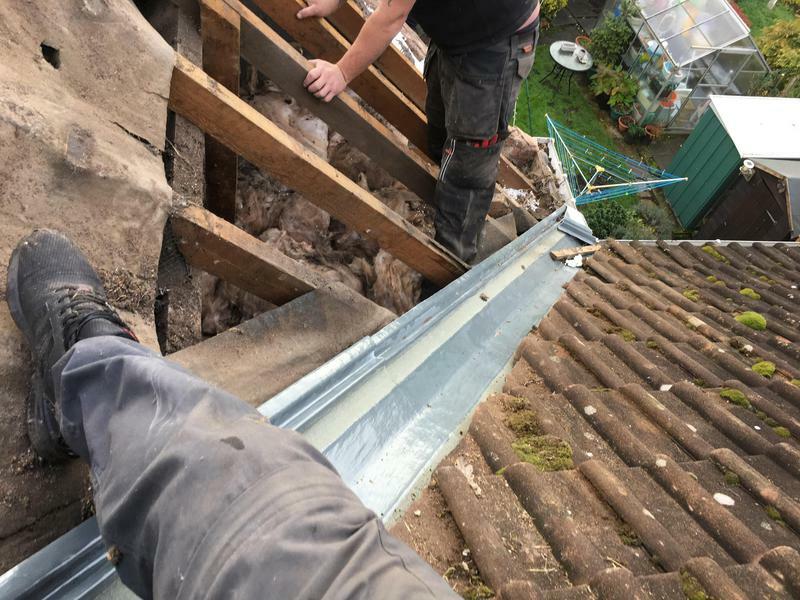 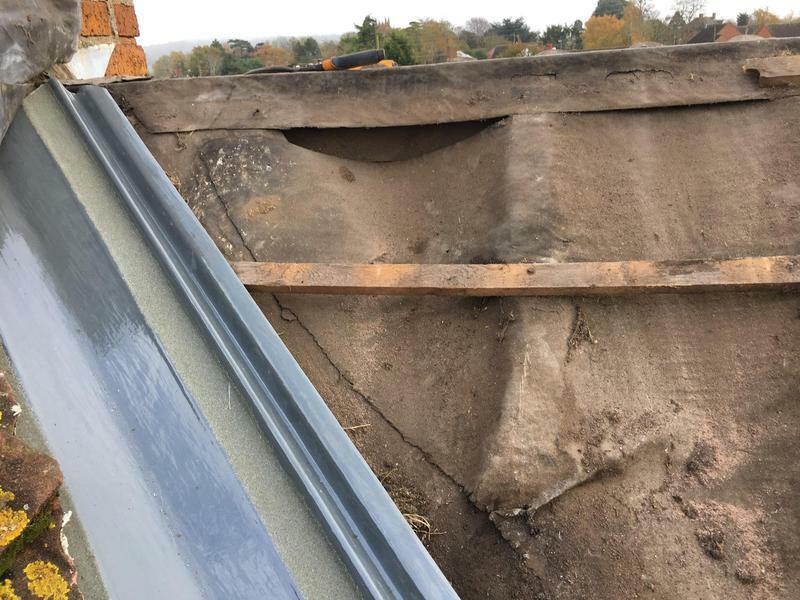 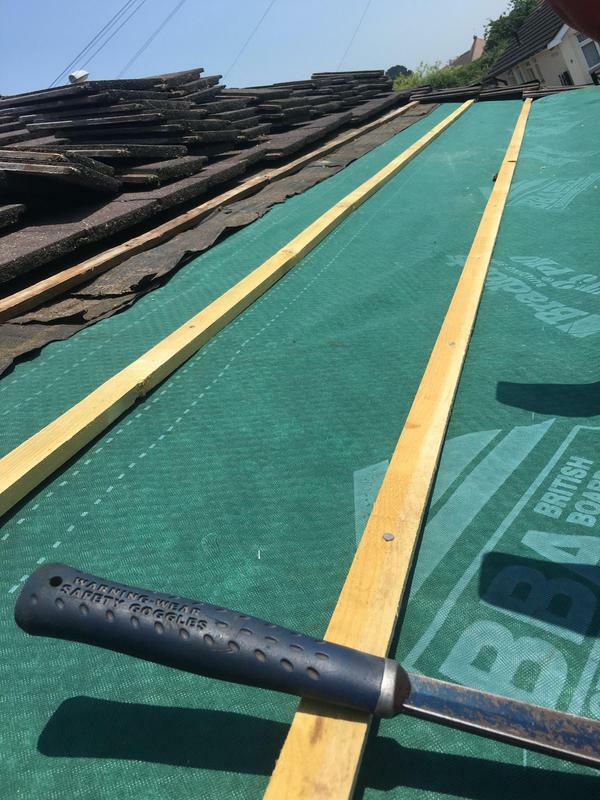 Drawing on over 20 years experience, we focus on providing all types of roofing repairs and maintenance, providing each customer with outstanding quality service and the highest finish which is made to last. 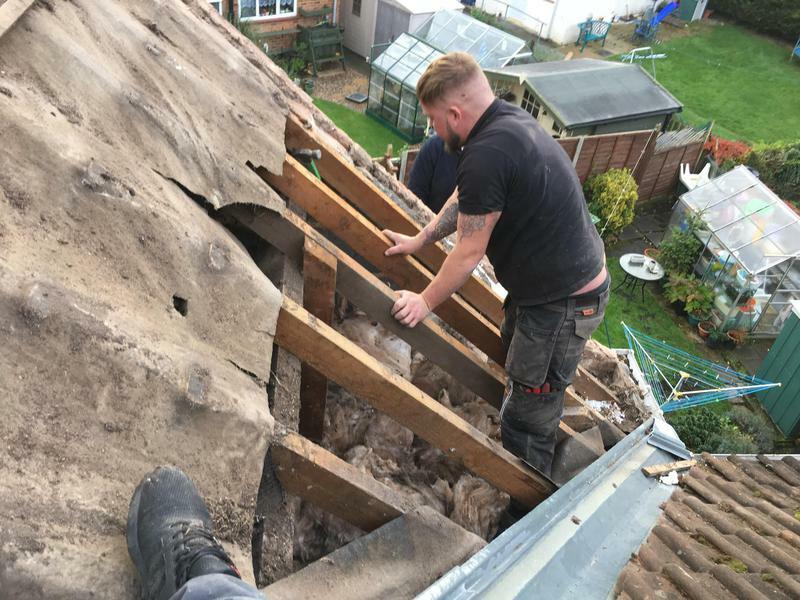 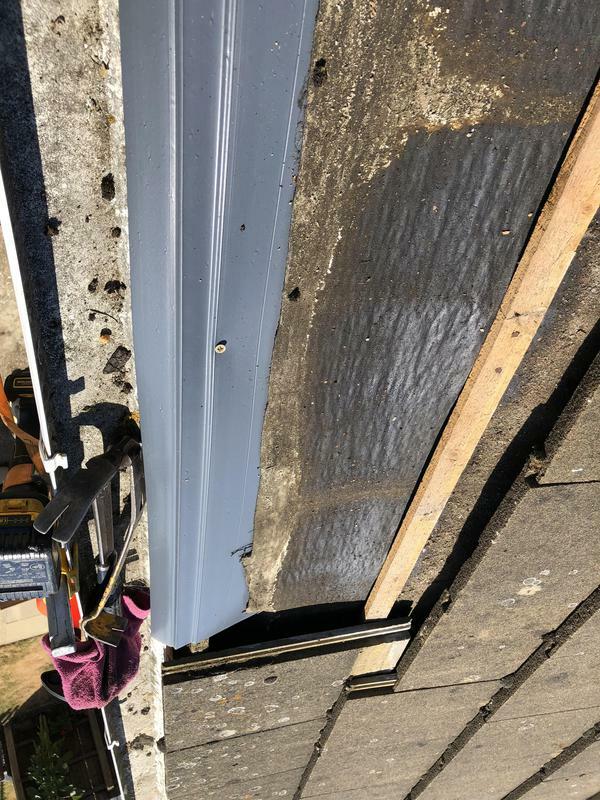 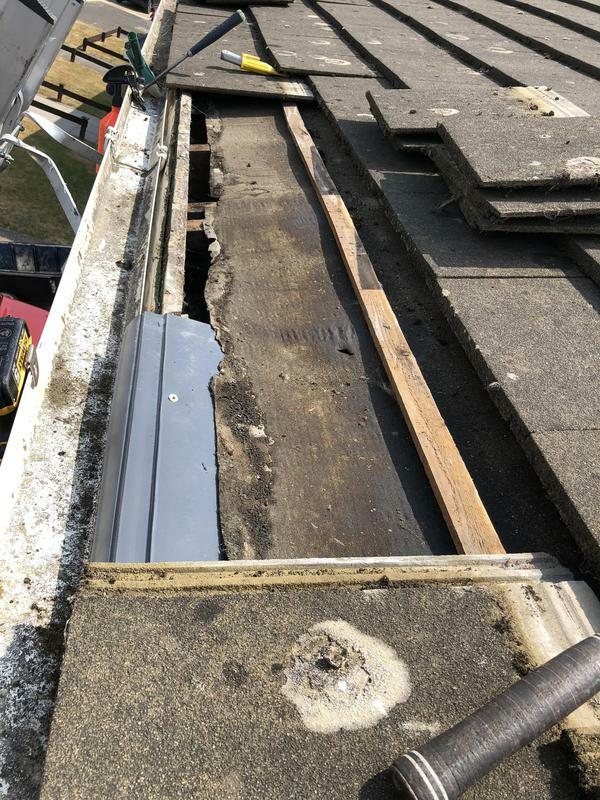 Whether you are looking for full re-roofing, tiling, slating, or minor repairs and general maintenance, we apply the same standards to all of our work, no matter how big or small the job. 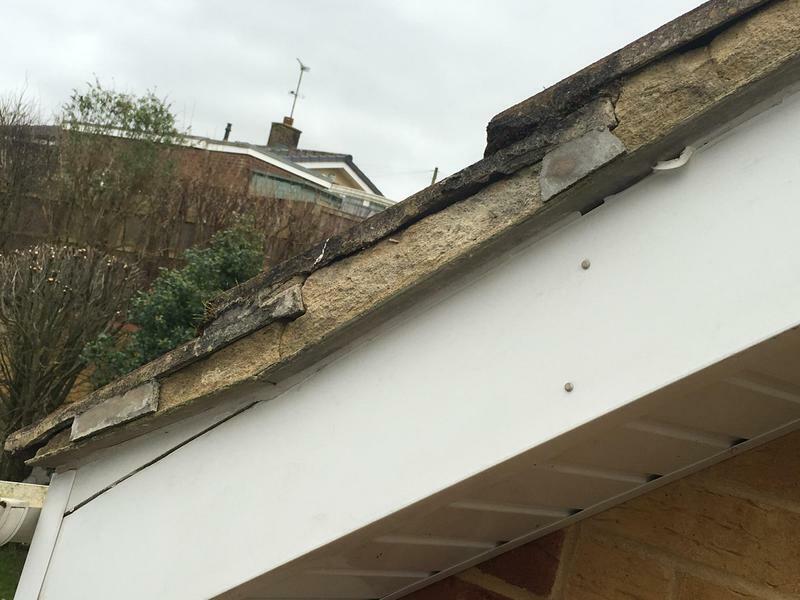 We believe that everyone should get a great service that will protect them and their property for many years. 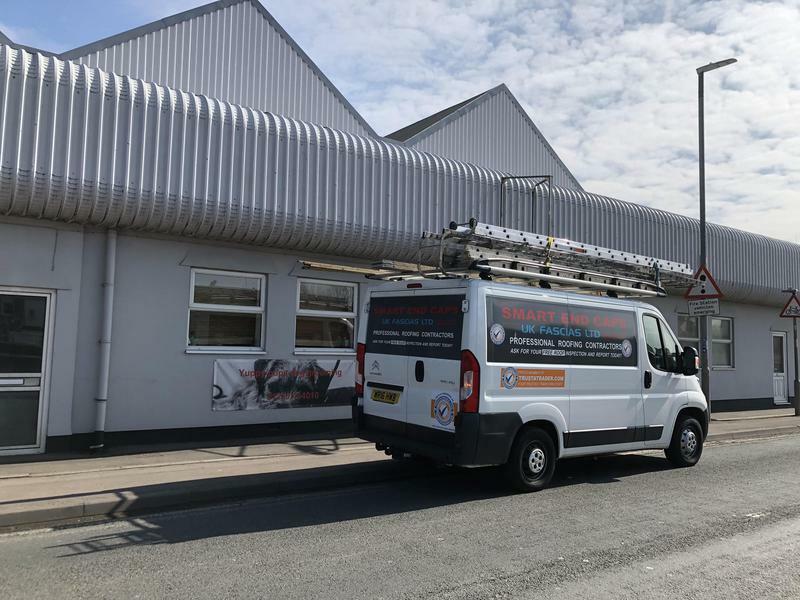 "Very quick to respond to our needs Nice guys very pleasant"
"Overall extremely happy. 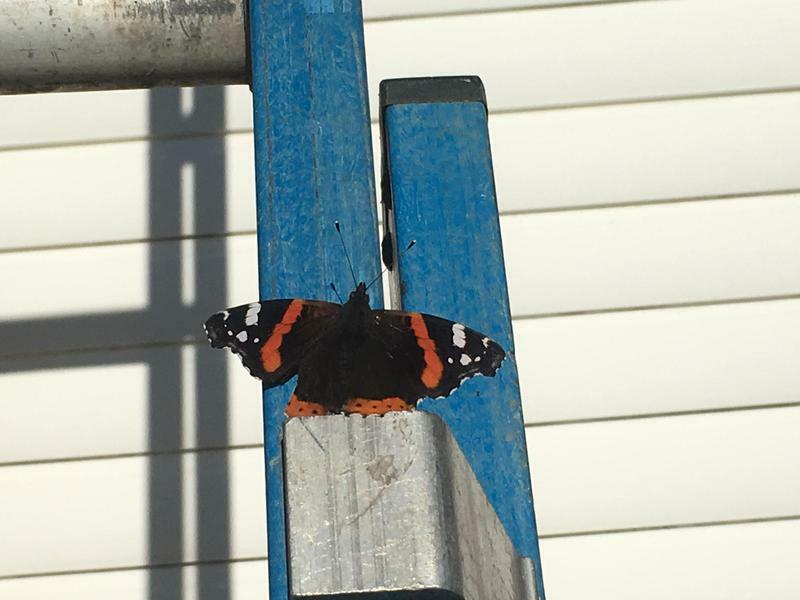 Lovely guy."